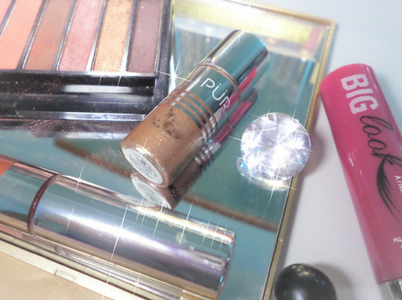 The PUR Quick Pro Glitters is a 3-in-1 formula that can be used as an eye shadow base, a glitter top coat or on its own as an eye shadow. The PUR Quick Pro Glitters are available as a 5 piece set for only $39. As mentioned above this is a 5 piece set, and although the glitters are small in size the fact that they come in a set is perfect since you get a lot of colors for the price of one larger glitter that other brands sell. Each PUR Quick Pro Glitter comes with 0.2 oz of product and a little bit of product goes a long way. There's also an easy to apply spatula that you can use to dab on the glitters, or you can just use your fingers for subtle looks. I took a look at the colors inside the 5 piece set on the Ulta Beauty site, and they are all beautiful. I mainly will be talking about the shades I received that I mentioned above, and man they are gorgeous! They are the perfect colors for day looks, and to transition into night. 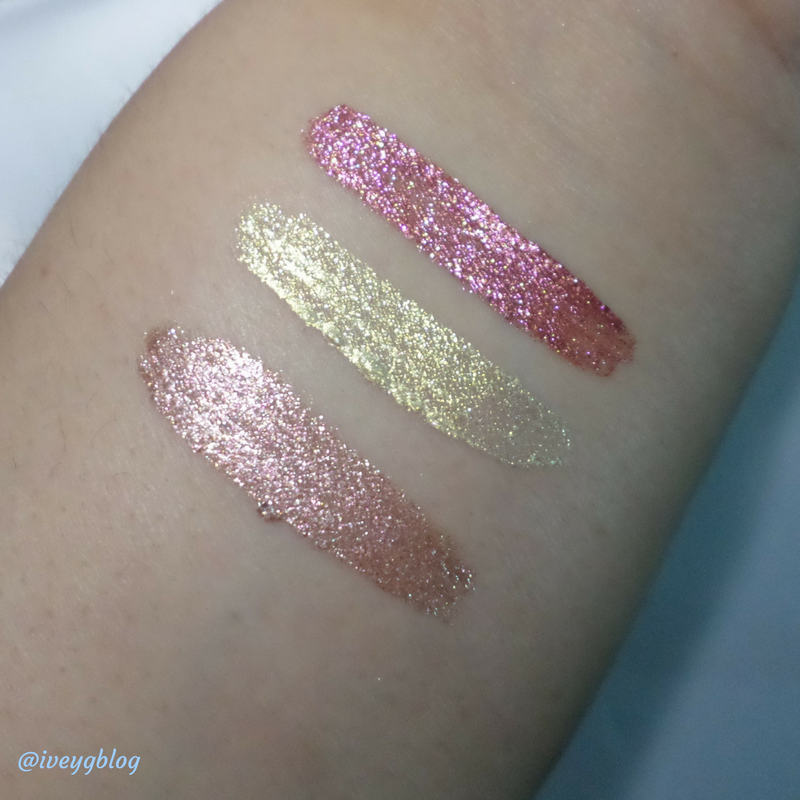 I love the creamy consistency of the PUR Quick Pro Glitters and the fact that when you swatch them you don't feel any grittiness. Each shade is packed with pigment, and the shades I received are true to their description. I really like that you can use the PUR Quick Pro Glitters for a subtle eye look, or you can use other eye shadows from your collection to create dramatic smoky eyes, or even a cut crease with a touch of glitter. 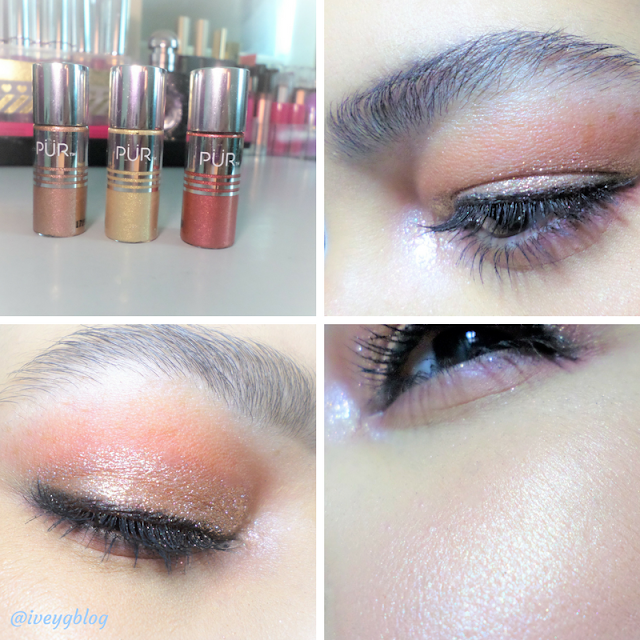 I find that the PUR Quick Pro Glitters are also the perfect highlight for your inner corners, they really make your eyes pop. I had so much fun playing around with the glitters and you will see that below. 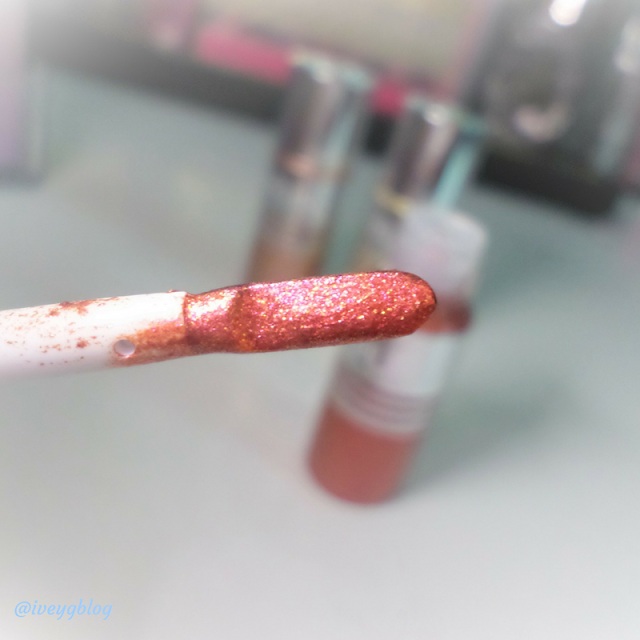 As I applied the PUR Quick Pro Glitters on my lids I noticed how smooth it glides on, and how opaque they looked as well. I used the spatula applicator to apply, and used my fingers to create a more subtle look since I was going to pick up my children from school later that day. The glitter didn't flake off as I applied, but later in the day (about 4-5 hrs of wear) my children kept telling me "mommy you have glitter on your cheeks, you look beautiful". I checked in the mirror and they were right. I had glitter all over my cheeks, I'm glad they thought I looked beautiful with all that glitter on my cheeks. It actually didn't look too bad, but that was not the look I was going for. I remembered that I didn't prime my lids before applying so that's the reason it flaked. This is the first time trying this type of glitter, I've used a pressed one before and if you don't prime or use a glitter primer that is bound to happen. 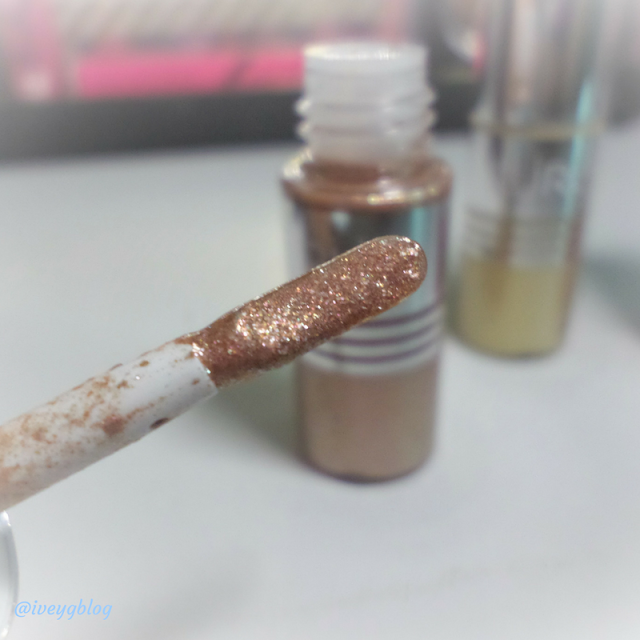 I highly recommend that you prime your eyelids or use a glitter primer before applying the PUR Quick Pro Glitters. The next day I played around with the glitters and primed my eyelids and I have to say it makes a big difference. There was no flaking, or glitter on my cheeks it was perfect wear for hours. How gorgeous are these shades? I just love it! My favorite part of this eye look is how gorgeous the glitter looks as an inner corner highlight what do you think? 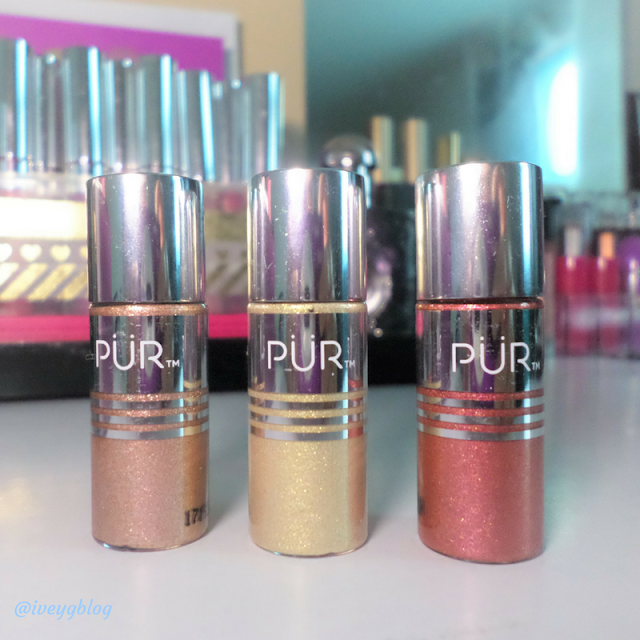 The PUR Quick Pro Glitters retail for $39 for a 5 piece set and is available for purchase on PUR Cosmetics dot com, Ulta Beauty, and Kohls. Have you tried the PUR Quick Pro Glitters? Let me know what you think in the comment section below. 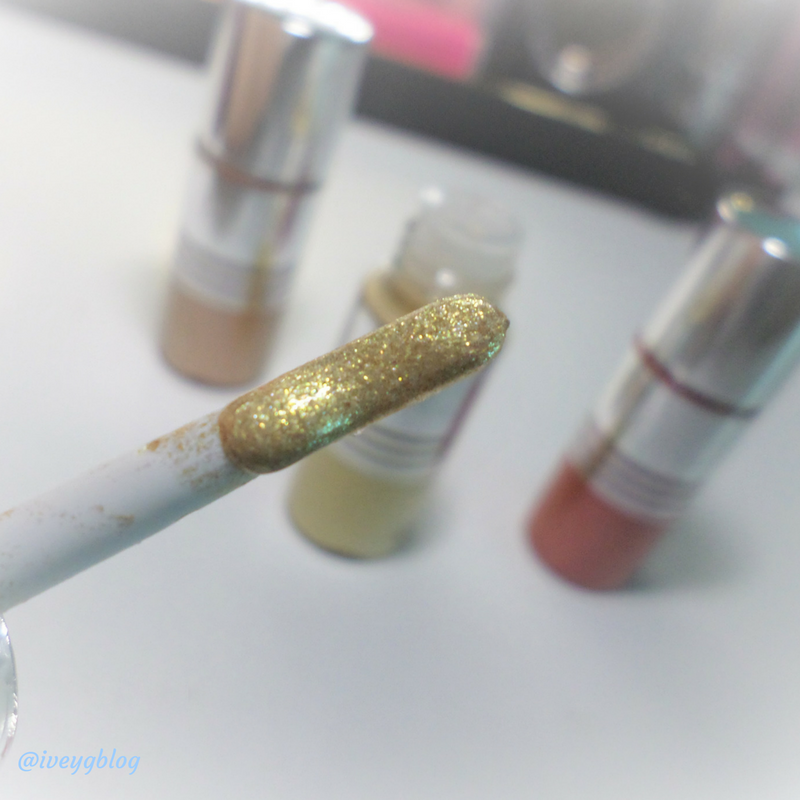 -Sent for review via PUR Cosmetics. The opinions expressed are honest and my own.